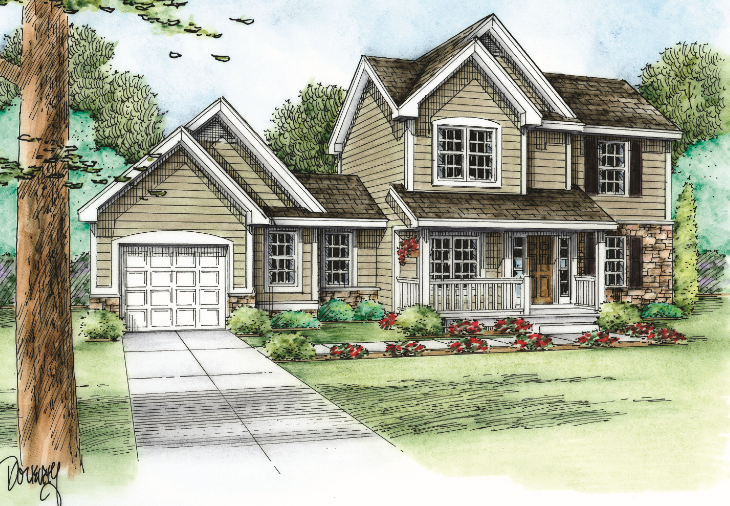 h.a.Fisher Homes, a premier home building and real-estate company located in Warwick, RI, has teamed up with Resnick & Caffrey and DiPrete Engineering to create a new subdivision known as Hawthorne Ridge. Located on Greenwich Avenue in Warwick, the 2.5-acre development will be located minutes to I-95, as well as plenty of restaurants and retailers. “Hawthorne Ridge is a beautiful location that will offer privacy, functionality, and great design to all of its future homeowners,” said Hugh A. Fisher, Founder and President of h.a.Fisher Homes. The development will include eight new three-bedroom, single-family homes between 1,500-2,000 square feet. “The subdivision will be made up of mostly two-story homes, but there is the potential for some single-level homes as well,” said Fisher. 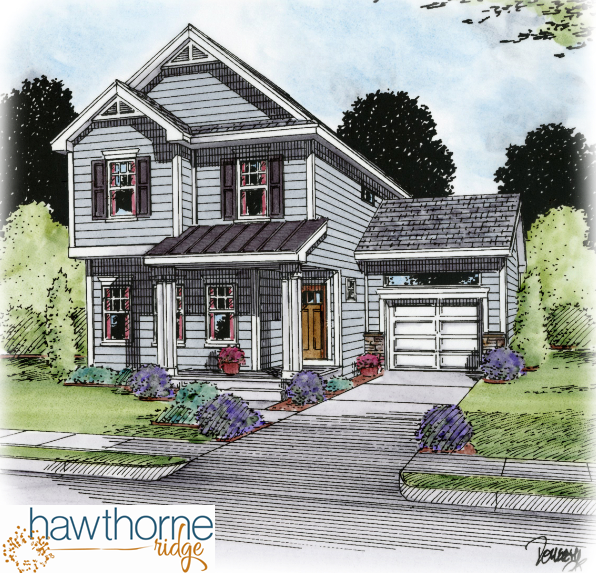 Like all h.a.Fisher Homes communities, Hawthorne Ridge will implement Woman-Centric® design. Woman-Centric® is an exclusive design concept based on research adhering to the powerful influence of a woman’s thought in home design. Additionally, all new h.a.Fisher Homes will be at least 30% more energy efficient than most newly built homes. Construction of Hawthorne Ridge is expected to begin in spring/summer 2019.